Our hygiene team is passionate about what they do and always happy to give your smile the deep cleaning with a gentle touch it deserves. 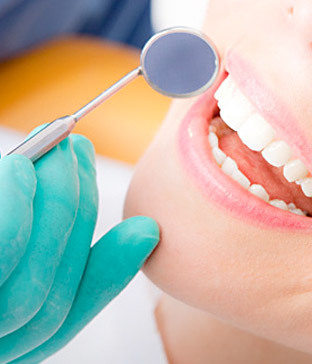 A healthy mouth is instrumental to your overall general health. This means that when your smile is healthy, so are you. Research has shown a potential link between periodontal diseases and other inflammatory conditions, such as cardiovascular disease, and diabetes. During your regularly scheduled cleaning appointment, our hygienists will clean your teeth, through a process known as "scaling." This process will help to remove minor stains and plaque build-up. The hygienist will also check for signs of periodontal, or gum disease and, together with the dentist will discuss this with you. 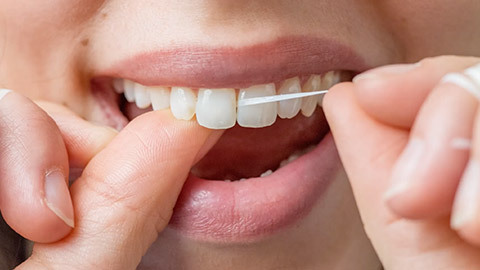 Ensuring that you maintain regular visits with one of our hygienists is your first and best line of defence against serious oral health problems, because early detection means we can start treatment as soon as possible.